Info: Created on 16th May 2013 . Last edited on 16th May 2013. 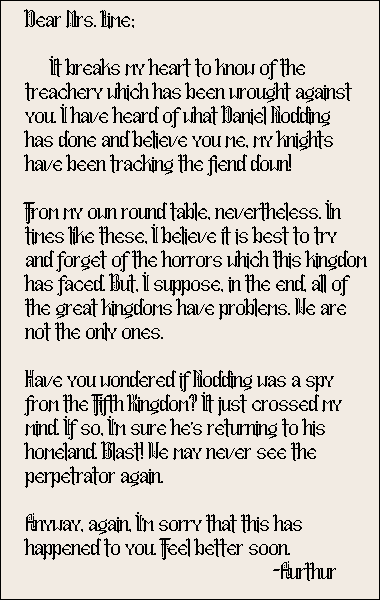 That (black)letter (=P) means nothing, it was just some example text I wrote of the top of my head. 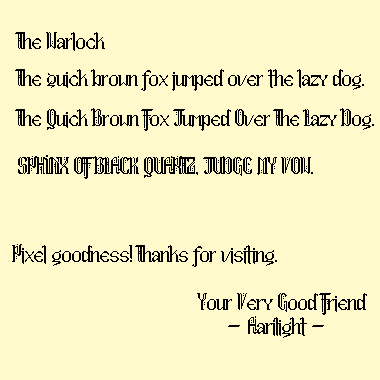 This is another pixel treasure for Aarilight! Great work!